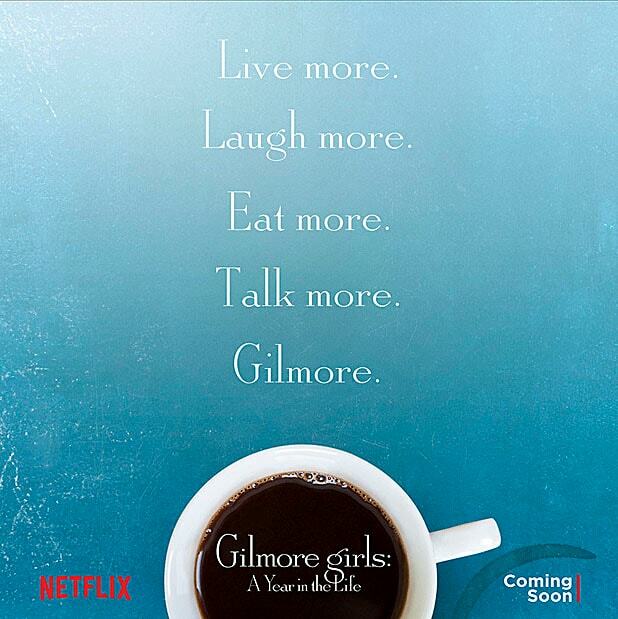 The long-awaited “Gilmore Girls” revival finally has an official title. Graham plays single mother Lorelai Gilmore in both the original series and the revival, which aired on the WB and the CW from 2000 to 2007. After much rumor and speculation, Melissa McCarthy confirmed last month that she, too, will return for Netflix’s revival, also breaking the news on DeGeneres’ talk show. Previously, McCarthy maintained that she would not be returning for the revival of the show on which she played the chef Sookie, Lorelai’s best friend. Graham, Alexis Bledel, Scott Patterson and Kelly Bishop are returning, and Jared Padalecki, Milo Ventimiglia, Matt Czuchry, David Sutcliffe, Sean Gunn, Keiko Ageno, Liza Weil, Tanc Sade and Yanic Truesdale are also on board to reprise their roles. “Gilmore Girls: A Year in the Life” is created by Amy Sherman-Palladino, who executive produces, writes and directs the four 90-minute chapters with Daniel Palladino. The project is from Dorothy Parker Drank Here Productions in association with Warner Bros. Television. See video of Graham sharing the news with DeGeneres below. Rejoice, Luke and Lorelei "shippers." After finale of "Gilmore Girls" reunited Lorelei Gilmore with Luke Danes, the Netflix revival of the series appears to keep them together. Rory is back in college, it appears, but now at the front of a classroom. Kelly Bishop's character Emily Gilmore sits alone in her house. The death of actor Edward Herrmann, who played Emily's husband, means her character will be facing life as a window in Netflix's revival. The fictional town of Stars Hollow is up to its usual antics. Lorelei and Rory look ready for a '60s time warp as Miss Patty and Babette scout for stars in the town musical. 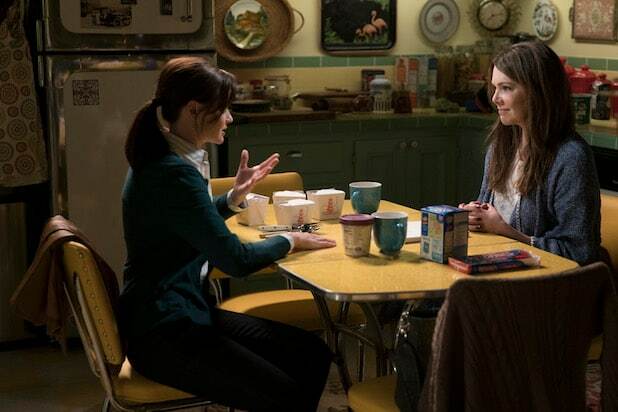 The more things change, the more the Gilmore Girls' diet stays the same. Lorelei and Rory have switched their fridge, but clearly it's stocked with the same takeout leftovers as always. Could Friday night dinners still be a staple? Rory and Emily are still joining at the drinks cart in Emily's Hartford, Conn., home. The Stars Hollow town meeting hasn't changed, but the trees outside Miss Patty's have sprouted some new twinkle lights.